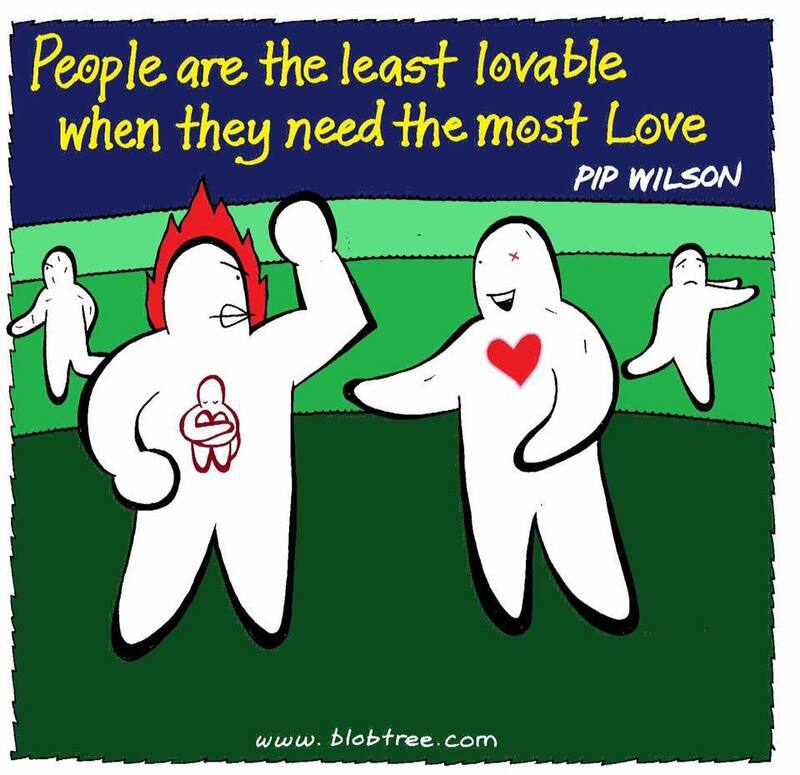 Pip Wilson bhp: I want / desire / yearn to be able to know LOVE / live love / do love. I want / desire / yearn to be able to know LOVE / live love / do love. I am on a journey of discovery. I have been at it for some time. I have, some years ago, decided to make my life an act of love. But I feel I only have my toenail dipped into it. I want to know the founder, created, maker of love. AND I don't know how to love more than I do now. I think I have learned to love most when I spend time with humans who are most difficult to love. "We can see a persons behaviour but we can't see their journey - their upstream - their interior self." How do I discover love? Maybe that is all there is? The searching / yearning - maybe what the end result is - being on the journey?